Hey #Raleigh, Want Tasty #Tacos and #MexicanFood at your #CincoDeMayo party? Check out @Cantina18 ‘s New Catering Menu! Raise your hand if you are in countdown mode for one of my favorite foodie holidays, Cinco De Mayo! Bring on the tacos, guacomole, nachos, margaritas because it is almost time to Fiesta! 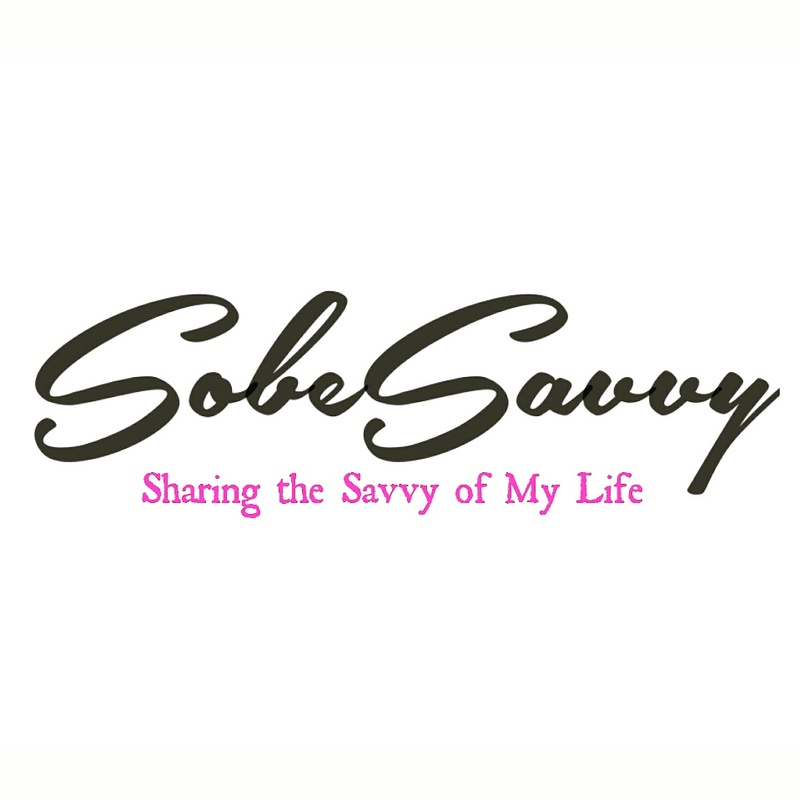 Needless to say I was very excited to receive an invite for SobeSavvy.com to join other media guests for an early Cinco de Mayo celebration at Cantina 18 in Cameron Village. Described as a “festive setup featuring Mexican fusion dishes made with local meats & fish, plus craft margaritas“, this restaurant is one that I enjoy coming to with my family when we want fresh, flavorful Mexican food. Just listen to what my daughter, #outandboutAva had to say about their guacomole during a previous visit. We interupt your #Saturday with this #PSA from my daughter @outandaboutava 🤣… #eyesrolledback #nomnom #goodeats #youngfoodie #mexicanfoodlover #itsamazing #outandaboutAva #guacomole #raleigheats #raleighrestaurant #soahmazing #amazing #thumbsup #guacomolelover #guacomoleislife #sogood #trifoodies #foodbloggerkids #raleighfoodies #raleighfoodpics . . Thanks @kristen.baughman for the recommendation! @18restaurantgroup #Cantina18 @cameronvillage in #raleigh . Enjoy the convenience of letting someone else prepare delicious food for you to serve to your family and friends! No matter if you have vegetarians or meat lovers at the party, there will be something for everyone to enjoy! SobeSavvy Tip: Follow along on social media and read more about the dining experiences @Cantina18 on Facebook, Instagram and Twitter. *Have you ever been to Cantina 18? 🌮 DO YOU PLAN TO CELEBRATE Cinco De Mayo?🎉 Let me know in the comments below! From the mouths of babes!…I’ve been convinced that the guacamole is ah-mazing, I can’t wait to try it and more! Hahaha..she loves their guacomole amd so do I. Everything is ahhhmazing there! I usually celebrate Cinco de Mayo, but this year my family and I will be on a plane so maybe I can grab a quick margarita in the airport! That soinds like a good idea..safe travels! I LOOOOVE Cantina 18. It is so delicious. Give me all the guac!